The mould is used for casting specimens of cement aggregate combinations for measuring the potential expansive alkali reactivity. 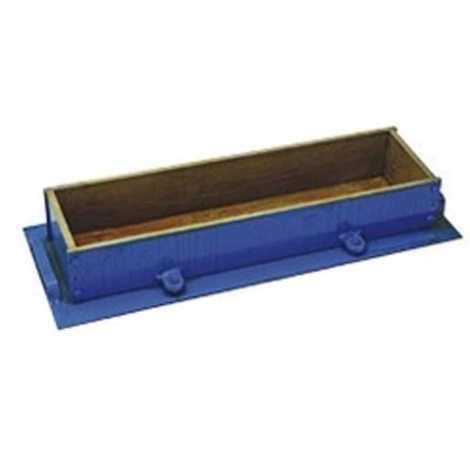 Different Sizes The mould which has 25 mm X 250 mm effective gauge length is made of mild steel and has accurately machined facts. The parts of the moulds are tight fitting and firmly held together when assembled. Supplied complete with base plate and four stainless steel smooth reference pins.